Google started counting page load speed as a ranking factor in 2010. This meant that if your site was slow, you could get replaced in search results by a website that loaded more quickly. However, the 2010 update didn’t take mobile load speed under consideration. The looming update aligns with Google’s vision to improve the experience for mobile users. The search engine already looks at factors such as small text, intrusive application ads, and links placed too close together. Site speed is a factor that makes sense to add to the mix. Your chiropractic website rankings aren’t the only reason you want to have a fast website. The experience visitors have on your site largely determines whether they will convert into new patients. 29 percent of smartphone users will immediately go to another site if the first one doesn’t satisfy their needs. Site load speed is undoubtedly a factor in this statistic. 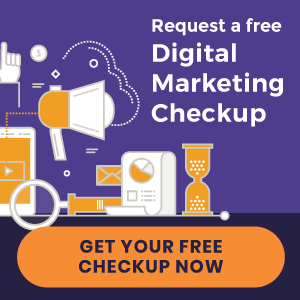 How will Google rank chiropractic websites according to page speed? The Page Speed Insights tool is the most reliable way to see if your site meets their criteria (you can test your site here). The lesson in this is clear: Merely having a mobile-friendly website is no longer enough. Mobile page speed will be an essential SEO component in the very near future. 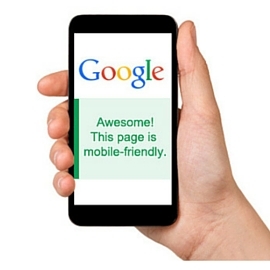 Learn more about the importance of having a mobile-friendly website.